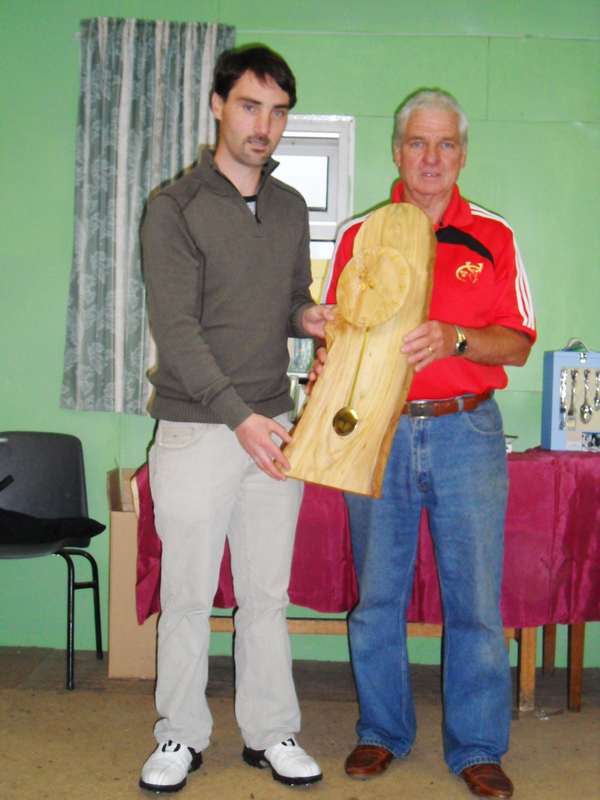 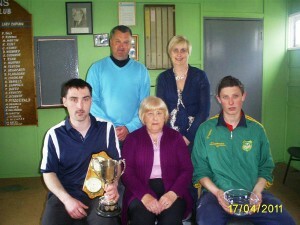 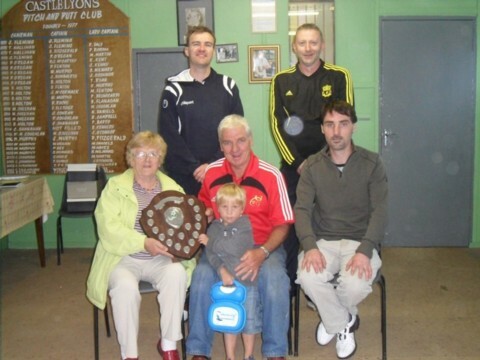 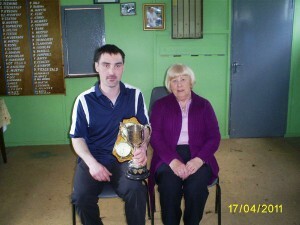 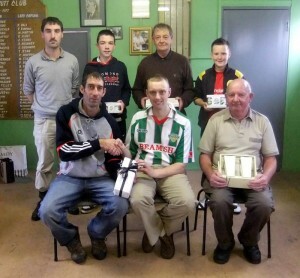 Castlelyons Pitch and Putt Club was founded in 1977 by the late Jim Fleming. 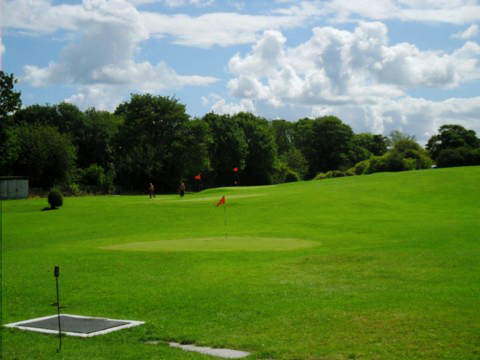 With the help of many locals, the official opening of the full 18 holes took place in 1979. 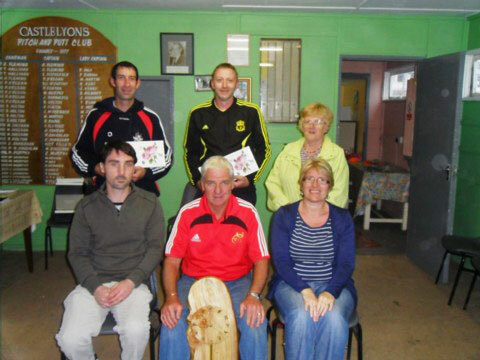 Membership forms are available from O’Connors, Bridge House for anyone interested in joining the club. Alternatively green fees can be had at a cost of €5 for anyone who would like to try out the game. 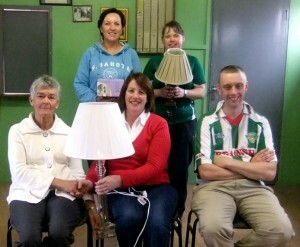 Ladies nights will hopefully be starting in May – we’d love to see new faces – lots of banter & chat over the 90mins. New members are very welcome to join our friendly club – no matter what standard. 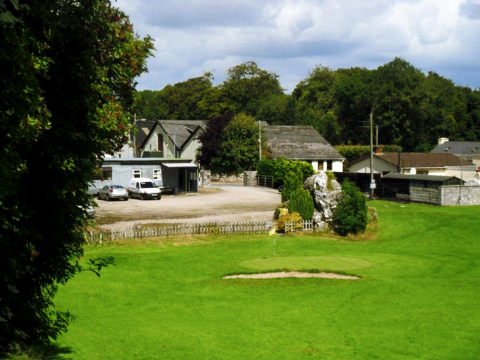 Green Fees welcome – try it out for €5 (adult) or €2.50 (juvenile).